We invite you to join us to remember your loved one during this special time of year by taking part in the fifth annual Light-Up-A-Life tree lighting ceremony at Hospice House & Support Care of Williamsburg. Each person remembered will be listed in a special program at the tree lighting. The ceremony is December 13 at 4:00 p.m at Hospice House. In addition, each name will be hung with a bow on the tree throughout the holiday season. 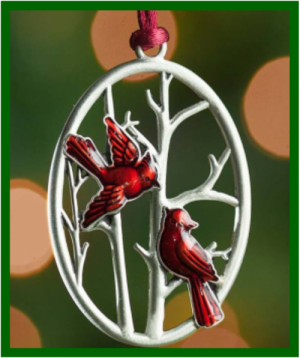 Ornaments range from $50 – $250, and must be ordered by December 3, 2018. 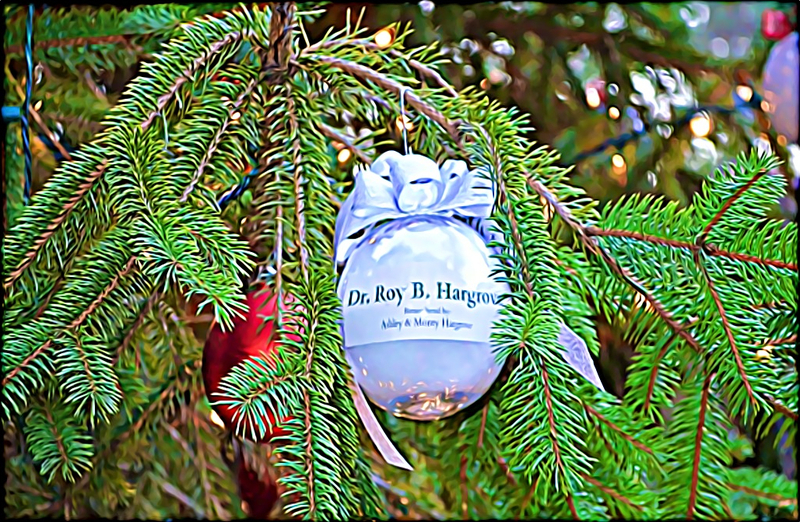 Supporters of the Evergreen and Bough Society levels will receive a beautiful keepsake ornament to commemorate the 2018 tree. EVENT UPDATE: We have currently reached our capacity for ornament orders this year, so we cannot take any additional ornament orders at this time. Thank you so much for your support! You are welcome to attend the event with your family and friends on December 13th for the ceremony without having ordered an ornament. We hope to see you there! Please call 757.253.1220 or email Stacy Keating, Advancement Director (skeating@williamsburghospice.org) for more information.